When you first buy a home, you’ll notice are the walls are a neutral color. This makes it easier for you to imagine the home of your dreams. Neutral colors are just projections of what colors a room can be. When it comes to home improvement, deciding on paint colors can be one of the most fun choices. 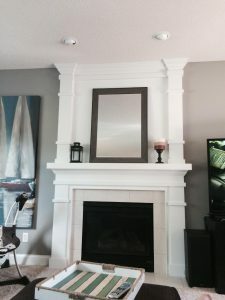 It’s even more fun when you can choose the color and then hire professional painters in Hastings MN to do the work for you. For those who can’t decide, here are six popular paint colors and what they say about you. Green is the color of the earth, the color of nature. Painting a room green means you’re in touch with your environment. Green gives off healing and nurturing vibes that resonates with caregivers out there. Aside from radiating healthy energy, green is a gender neutral color appropriate for any room in the house. Purple is a majestic color. Originally, purple dyes were hard to come by and so only royalty could afford now. Now that purple is a popular color, shades of purple are an excellent way to show you’re somebody who enjoys the finer things in life. It’s not that you’re a diva, you just like luxury. Purples in jewel tones are also a good way to make rooms feel bigger to fit the personalities that live there. Navy blue is finite and comforting. Rooms painted with navy blue have the tendency to make people feel comfortable. Spaces feel fuller in navy rooms and gives a sense of closeness to the people there. Nothing says “I’m ready to cuddle up with a good book” or “I just want to be cozy” like a navy blue room. Brown, like the soil we walk on, shows strength and intelligence. A brown room says, “I’ve read Hemingway, but prefer Faulkner.” You love literature and art. Brown is a great backdrop for the bookshelves and paints adorning the walls. It’s astute and inviting all at the same time. People who paint walls brown like conversation and sharing of ideas. The early bird catches the worm and yellow walls scream “early bird!” This is an appropriate choice for the early risers out there. The color yellow makes it feel like the sun is greeting you with coffee every morning. Yellow radiates energy and positivity. For those who keep a positive outlook and love to stay active and productive, color is the color for you. Blue is such a common color in nature that it’s no surprise you wanted it for your wall. Lighter blues remind you of the freshness of the outdoors. Having spent plenty of time swimming in pools and lakes, you want to bring that energy and flexibility into your home. Shades like baby blue or cerulean are both relaxing and exciting and tell the world you’re calm, cool, and collected. Once you’ve decided on a paint color that best matches your personality, you’re halfway done. Now all your have to do is call painters in Hastings MN. 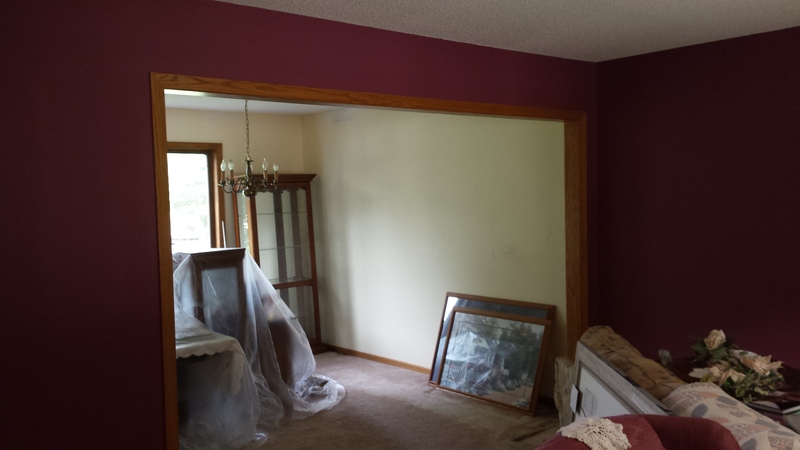 Kellington Remodeling and Restoration are prepared for any interior or exterior painting you need done. Contact them today or visit them online!